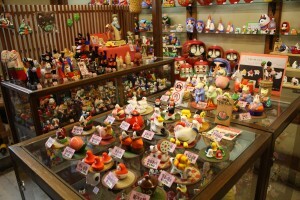 Overflowing with cute manekineko inviting fortune! 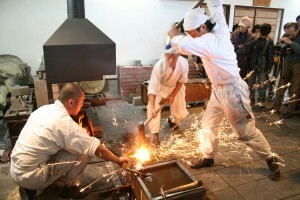 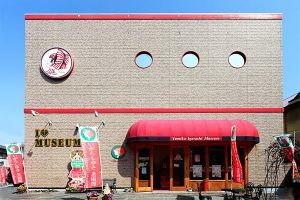 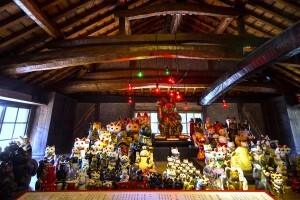 Enjoy the world of Momotaro at this amazing and fun museum! 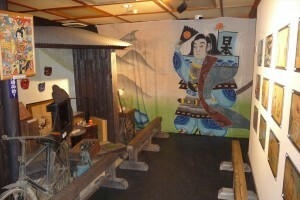 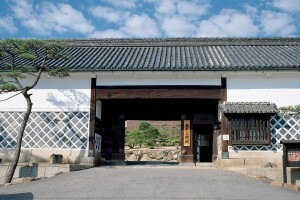 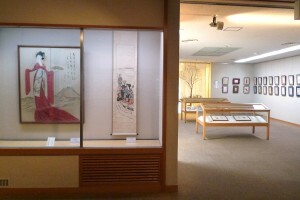 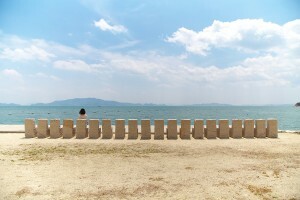 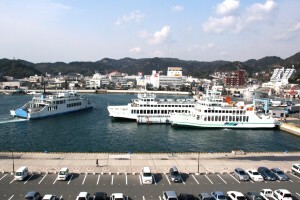 A museum dedicated to manga artist Yumiko Igarashi, tourist information center is inside.